We lost a great woman this past week. 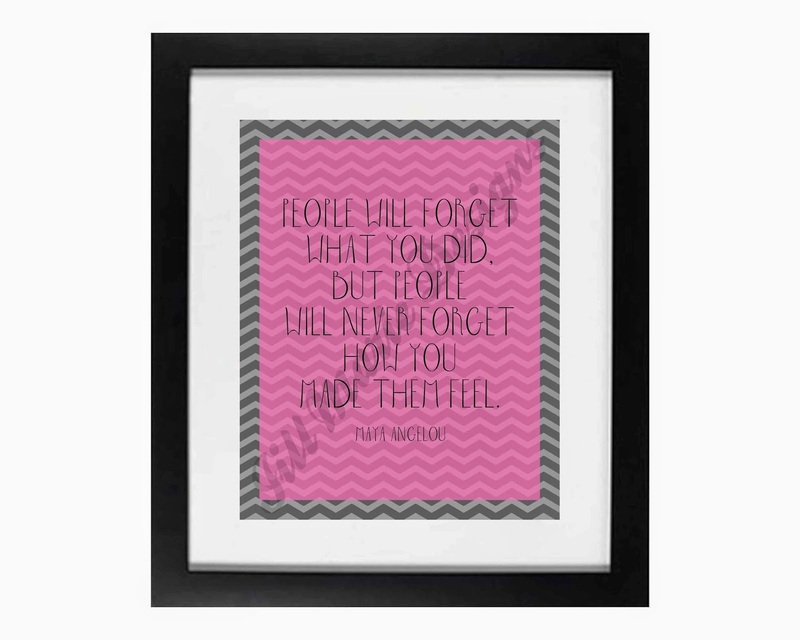 In honor of her inspiring life and words, there are several new printables featuring a few of Maya Angelou's famous quotes in my Etsy shop. Check out the entire collection in the Great Quotes section for a closer look and more details.